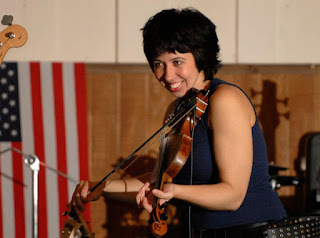 ... today we welcomed another follower to the Facebook page by the name of Mary James [above]. 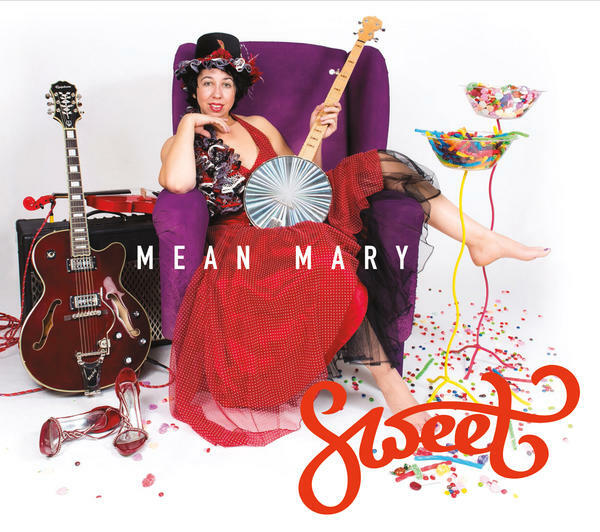 Mary is probably more familiar to some of you by the name 'Mean Mary', and is someone who I have watched many, many times on YouTube. 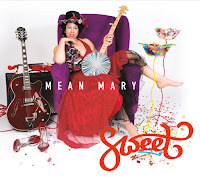 Mary is a fantastic banjo, fiddle and guitar player from Alabama and, as luck would have it, will soon be coming to Northern Ireland touring her new album Sweet.